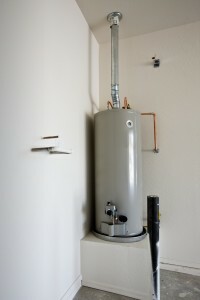 Water heaters are just as prone to problems as any other home system. 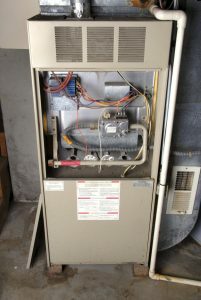 You may not notice them as often as, say, when your heater or air conditioner develops some sort of issue, but that doesn’t mean that they aren’t there. 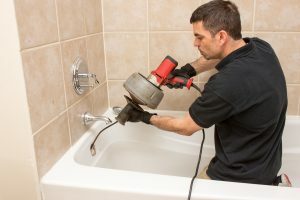 It’s important that you know what kinds of symptoms can indicate that there is some sort of problem with your water heater, so that you can call for repairs as soon as possible. The faster you notice that your water heater is dealing with some sort of issue, the more damage you can prevent by getting it fixed. Below are some of the common symptoms that indicate that your water heater is in need of repairs. 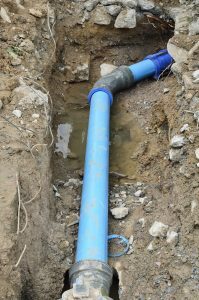 Commercial plumbing systems are just as prone to developing problems as any other system. They also can amass some pretty hefty repair bills, depending on the issues affecting them. 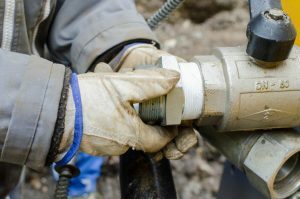 If you want to keep your commercial plumbing system in good condition for as long as possible, we recommend that you schedule preventive maintenance for it at least once a year. Even then, though, you need to keep an eye out between appointments for any signs that the system is in trouble. 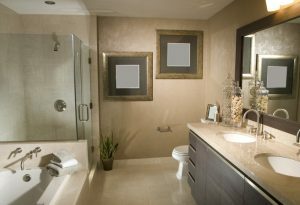 Read on for some common symptoms that your plumbing system is in need of repairs. Garbage disposals may seem invincible, but they really aren’t. In fact, they’re pretty easy to break if you subject them to the wrong materials. 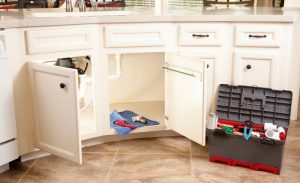 If you want to keep your garbage disposal operating as long as possible, there are a few things that you should make sure you never put into it. Have a look at the following list of things that you should keep out of your garbage disposal if you want to get the most out of it. Garbage disposals are great inventions. They make cleanup after cooking a lot more convenient, and generally make things easier around the kitchen in a number of ways. They’re not invincible, though, and that’s an important thing to realize for homeowners who often take them for granted. 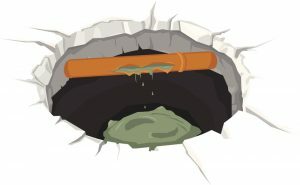 If you expose your garbage disposal to the wrong materials, you’ll be surprised at how quickly it starts to develop some serious issues. 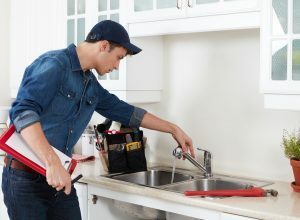 Have a look at the following things that you should never put in your garbage disposal if you want it to last as long as possible.